A quiz is just the thing for testing your students' mastery of animal vocabulary. Take five minutes at the start of class to use one of these short activities as an assessment before you teach a unit on animals, or as a warm-up or review during the unit. Or, use all the activities together as a longer quiz or as part of a unit test. 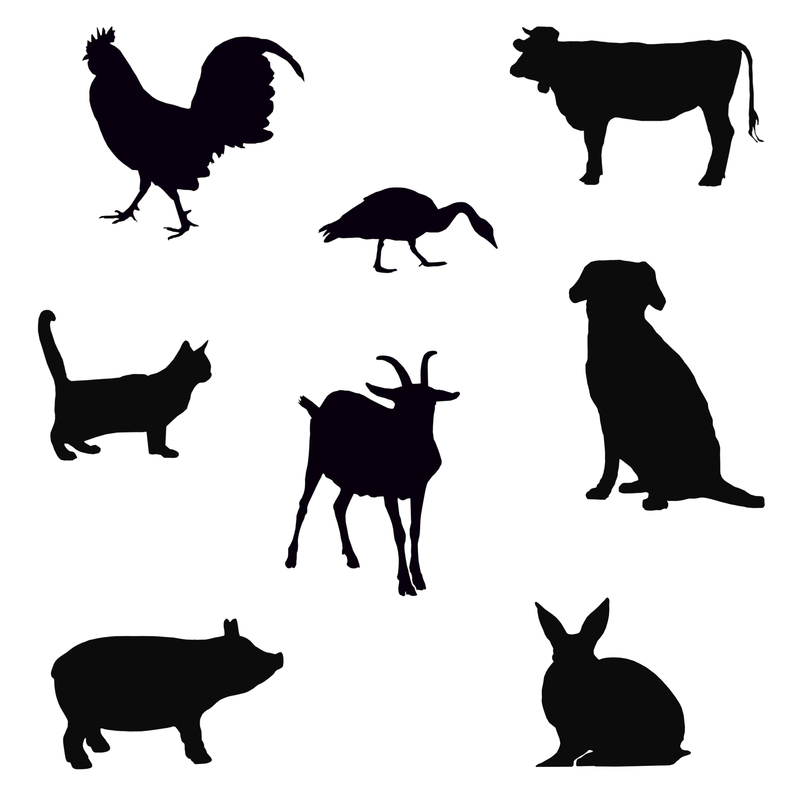 It is easy to personalize the following animals ESL quiz for your class. Simply change or delete any questions about animals that your class hasn't studied. For example, if your unit on animals focuses on farm animals, use the matching exercise and just delete the frog. The exercises are in the order of difficulty; the first activity is a simple matching exercise, while the last is a reading comprehension passage that includes purpose and result clauses. Animals make different sounds in different languages. Match the animal to the sound it makes in English. Choose the correct answer to complete each statement. 1. A ___ is the fastest animal on land. 2. The largest animal in the ocean is the ___. 3. ___ lay the largest eggs. 4. The ___ is the heaviest land animal. It can weigh six tons! 5. The ___ is the slowest animal on earth. It takes two minutes to move five feet! Write a short answer for each question. What animal has a neck six feet long? What animal provides most of the milk in the U.S.? What African animal has black and white stripes? What animal uses its long trunk to eat and drink? What type of animal has feathers? Read the story below. Choose the best word or phrase from the list to fill in each blank. Jennifer wants a pet. She is at the (1) ____ with her mother. Jennifer says, "I want a dog." Her mother says, "A dog is a lot of work. You have to take a dog for (2) ____ and (3) ____ it. Do you like hamsters? They live in a (4) ____ and (5) ____ on a wheel for exercise." Jennifer says, "No, hamsters are (6) ____. I don't want a pet that is only awake at night. Maybe I can get a lizard or snake." Jennifer's mother says, "I don't like (7) ____, because they are scaly. Look! There are beautiful fish over there. We can buy a (8) ____ for them to swim in." Jennifer says, "Yes, let's buy some fish today." Many animals use camouflage in order to protect themselves. Camouflage helps animals blend into their surroundings, so that predators cannot find them. For example, most squirrels are gray and brown, so they match the trees. Some animals use pattern for camouflage, such as a zebra's stripes or a butterfly's spots. Other animals, like octopuses, can change the color and pattern of their skin instantly to mimic sea plants, the bottom of the sea, or other sea animals. Write true or false next to the statements below. Then correct the false statements. 1. ____ Animals use camouflage to show other animals where they are. 2. ____ A predator eats other animals. 3. ____ Zebras can change the pattern on their skin. 4. ____ Mimic means to act or look like something else. 1. False: Animals use camouflage to hide where they are. 3. False: Octopuses can change the pattern on their skin. Zebras cannot change the pattern on their skin. "Animals ESL Quiz." YourDictionary, n.d. Web. 22 April 2019. <https://esl.yourdictionary.com/lesson-plans/animals-esl-quiz.html>.